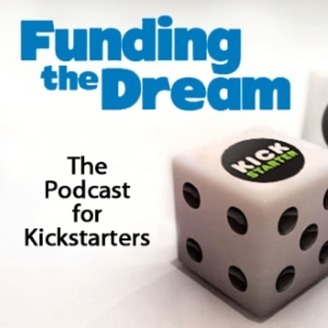 Comics and Kickstarter with Tyler James on the podcast, ComixLaunch. 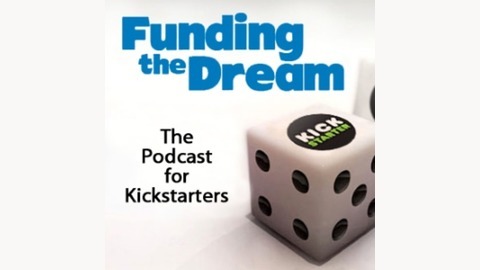 Richard Bliss is a guest on Tyler's podcast about Comics and Kickstarter called ComixLaunch. A lengthy conversation about a wide range of topics, and the impact Kickstarter has had on the Comic Book Industry.